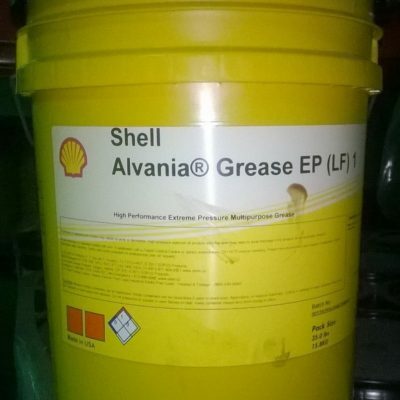 Shell GadusRail S2 Wheel Flange greases are lithium soap greases fortified with a specifically formulated multipurpose additive package for use as railroad track lubricants. 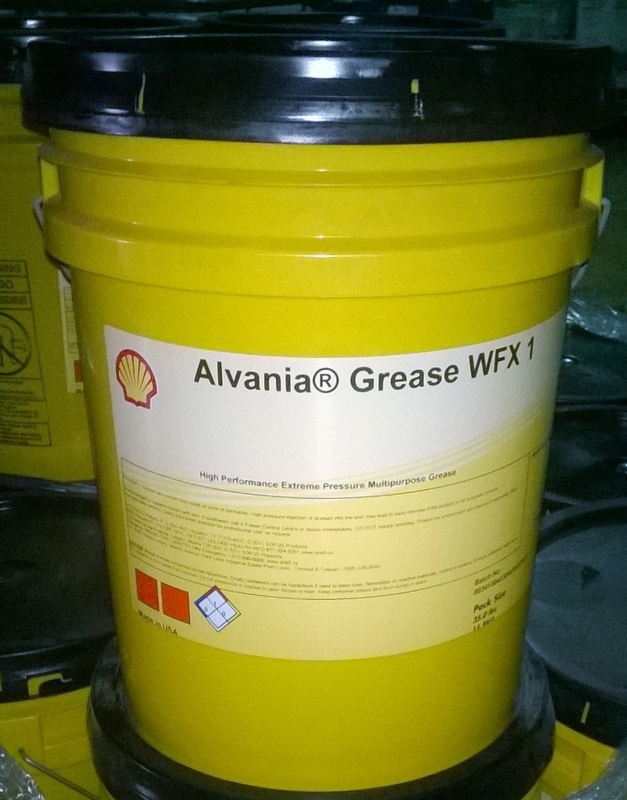 These greases may also find applications in construction, mining and agricultural equipment. The frictional forces developed by steel train wheels on the rail combined with the steering forces exerted by the rail rubbing against the wheel increases energy consumption and accelerates the wear of both wheel (tread and flange) and rail. This can be a serious problem, particularly for railway systems operating heavily loaded unit trains or those having numerous curves. 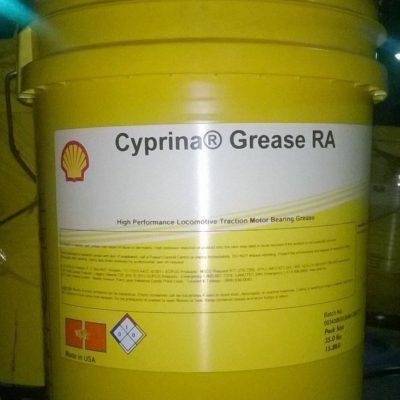 Shell GadusRail S2 Wheel Flange greases are specially formulated to meet the pumpability, adhesion,and load carrying requirements of a track lubricant. 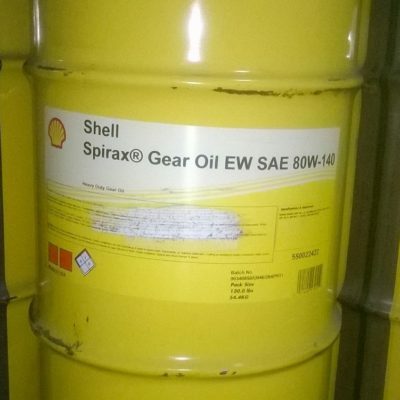 Additionally, Shell GadusRail S2 Wheel Flange greases are formulated to perform well when used on any equipment subjected to conditions of high loads and temperature extremes and provide excellent resistance to rust and corrosion. • Shell GadusRail S2 Wheel Flange 0 is designed for maximum pumpability and ease of handling under extreme cold conditions. • Shell GadusRail S2 Wheel Flange 1 has shown to be very pumpable and to carry especially well on the track in cold weather. It is suitable for cold weather (winter) applications. • Shell GadusRail S2 Wheel Flange 2 has been designed to improve the lubricity and durability of the grease under the conditions imposed by hot weather. It is suitable for warm weather (summer) applications. Shell GadusRail S2 Wheel Flange greases are suitable for conventional railroad trackside and/or wheel/flange lubrication systems designed to handle greases, including lubricators made by KLF Lubriquip (formerly Madison-Kipp), Bijur, Portec and Moore and Steele. Trackside and wheel lubricators require routine maintenance for proper long-term operation. Seals must be kept in good condition to prevent leakage and lubricator nozzles should be kept clear so that they apply the correct spray pattern.